PASS Multifunction Tester calibration is available to UKAS standards both onsite and in our accredited laboratory. Multifunction Testers also known as MFT’s are used by electrical workers to measure the performance of electrical installations and provide the user with an extensive range of tests from, RCD, loop, continuity, earth resistance, phase sequence testing and more, the information a multifunction provides the user with is key to ensuring the safety and correct functionality of the tested unit, and therefore it is important that the multifunction tester is working correctly within manufacturer specifications. PASS Ltd is one of the market leaders in providing electrical test equipment and specialises in not only the sales but the aftercare of your tester. The benefit of multifunction tester calibration with PASS is we offer a standard calibration from £65.00 ex VAT and a UKAS calibration service (please call), performed in our state-of-the-art UKAS accredited laboratory, electrical test equipment is only a fraction of our ever-growing calibration scope. Sending your multifunction tester for calibration couldn’t be easier simply box up your equipment and either arrange collection on our website or if you prefer, you can organise your own, then leave it to us to calibrate, should we find a problem with your instrument, we will inform you before any work is carried out and if you agree to us repairing it, it will be repaired in our dedicated repair lab by skilled technicians, re-calibrated and sent back to you. We calibrate a whole range of leading multifunction tester brands from Amprobe, Chauvin Arnoux, Di-Log, Fluke, Kewtech, Martindale, Megger, Metrel, Seaward and more. See our list of manufacturers for more information. 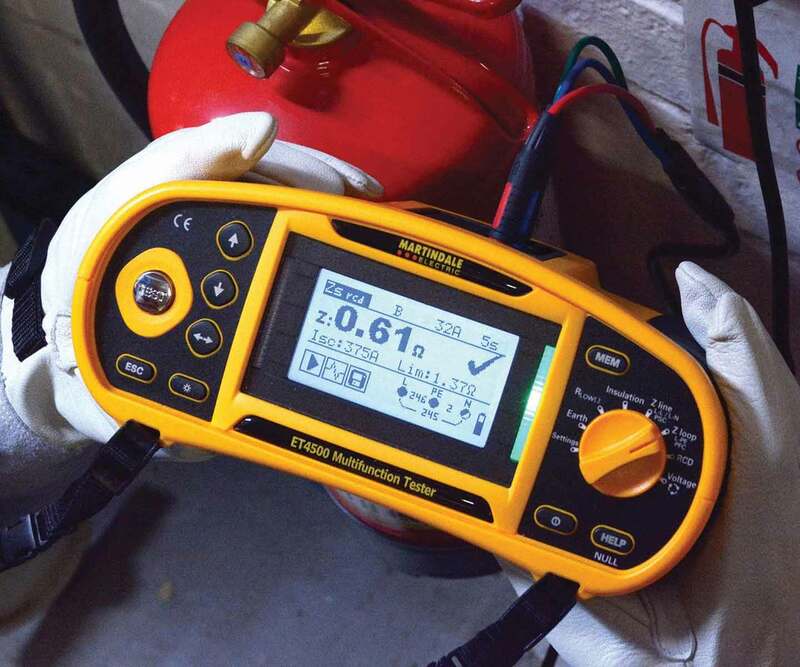 If you would prefer an on-site calibration for minimum downtime, or if you have a lot of electrical testers that require calibration, please get in touch with us, as we specialise in plant, factory and large-scale calibrations. 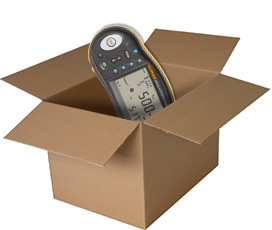 Sending your Multifunction Tester to us couldn’t be easier; either ship it off in a package to us yourself or use our nationwide pickup and dropoff service to ship your meter to us at a time to suit you.